Once you visit Lake Garda, you will find breathtaking nature, delicious food, high temperatures and sunshine wherever you look. Who would not love be part of that experience? Every year people from all over the world come to spend their holidays at this beautiful spot of northern Italy. But did you know that Italy's largest lake has a lot more to offer than trips to the beach? If you like to spice up your trip with a little bit of adventure, read on here. We've made a collection of exciting activities that await you at Lake Garda. Suring in Torbole on Lake Garda: Photo: Campaya.com. 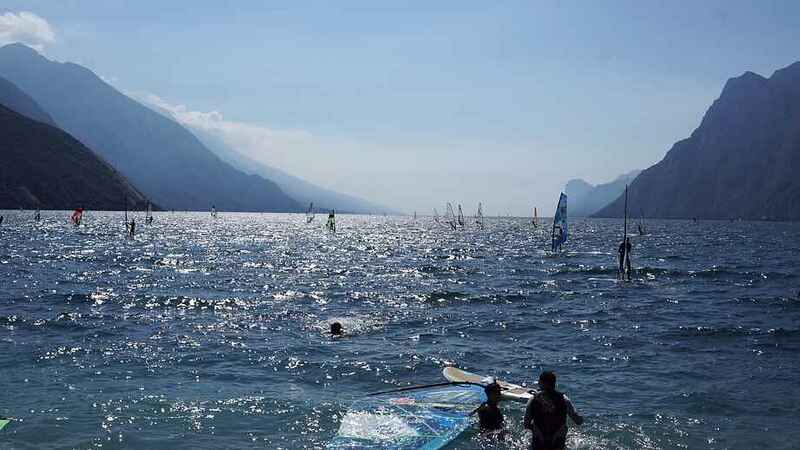 It does not matter whether you are an experienced surfer or a beginner on the board, around Lake Garda there is something for everyone interested in riding the waves. 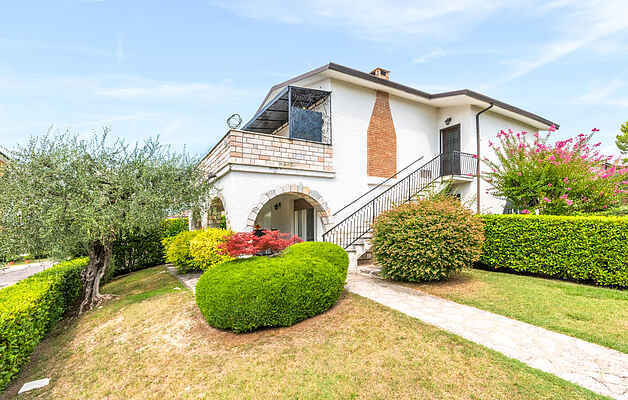 Particularly in Riva del Garda and Torbole - located in the northern part of the lake - there are plenty of good spots for beginners and loads of surf schools. The surf centre of Surf Segnana in Torbole, for example. The course for beginners only takes three hours and costs 59 euros. What are you waiting for? Canyoning: A real adventure for those who love water. Photo: Campaya.com. 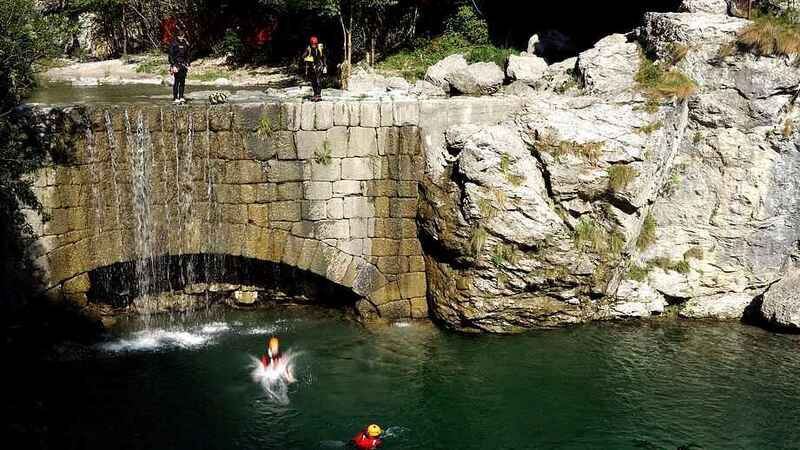 Canyoning tours include jumping, swimming, abseiling and much more. Photo: Campaya.com. 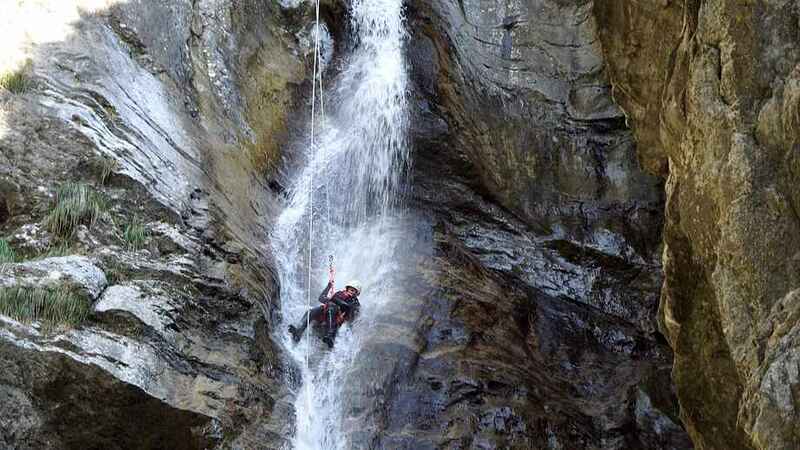 If you truly are adventurous, do not miss the canyoning tours. This special water sport it is about crossing a canyon that has been shaped by water for thousands of years. You get an opportunity to swim through natural pools, traverse wild streams and roam under roaring waterfalls. This is just the experience adventure and nature lovers seek. Canyoning tours are offered by Canyon Adventures among others. In total, a tour takes about 4 hours and costs 75 euros. You do not need any experience or equipment. Get on your bike! The landscape around Lake Garda is waiting to be discovered. Photo: Campaya.com. Have you been riding your bike for years and want a real challenge with a high commitment rate? Or would you like to arrange a sporty day for your family on your holiday? Either way, if your answer is yes, Lake Garda is the place to go to on two wheels. Around Riva del Garda, there are over 100 bike routes leading through the breathtaking mountain landscape along the lake. You do not have your bikes with you? No problem, you can rent them in one of the numerous bike shops around the lake, such as the Garda Bike Shop in Riva del Garda. They have city bikes, too, if you prefer a more tranquil biking experience. You have got to love admiring the shore from the water. Photo: Campaya.com. One of our absolute favourite activities on the water is canoeing. You are physically active, enjoy the sun and have a first-class view of the charming seaside towns that are lined up on the shore like pearls on a pretty necklace. There is a whole lot of possibilities for renting canoes and kayaks around the lake. We very much enjoyed canoeing close to Sirmione, at the southern end of Lake Garda. It allows you to get a fascinating view on the Scaliger castle of the city without being disturbed by the crowds. 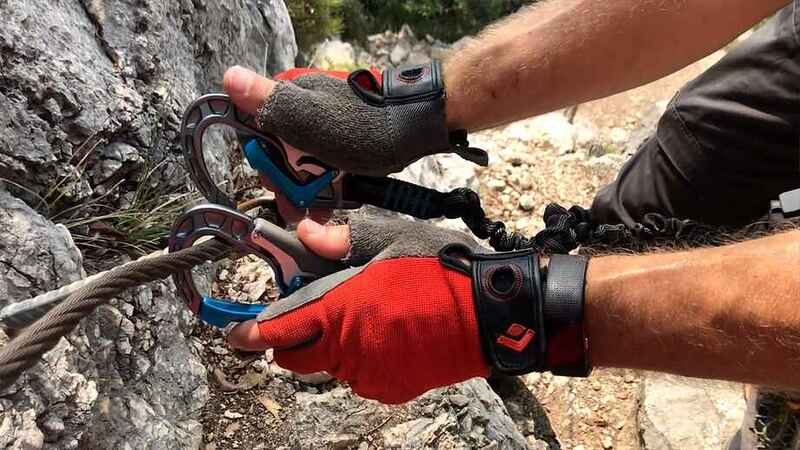 Do not forget your equipment: climbing harness, via ferrata set, helmet and gloves. Photo: Campaya.com. Due to its fantastic location, Lake Garda does not only offer adventures on the water. You can get active way up high, too. How about a via ferrata in the mountains surrounding the lake? The view is beyond words. Our recommendation is the Via Ferrata Fausto Susatti, which leads to the Cima Capi (909m). The route is not too difficult, so it is also suitable for beginners and the views on the lake are simply breathtaking. If you do not have any experience yet, you can participate in a tour. Of course, the equipment can be rented, as well. The Via Ferrata Fausto Susatti takes about 4 hours. Photo: Campaya.com. The beautiful Garda Lake is always in sight. Photo: Campaya.com. No matter the weather, hiking is always a great experience. Photo: Campaya.com. Aside of enjoying the sunshine and resting on the beach, you might want to to experience something different, something more challenging. 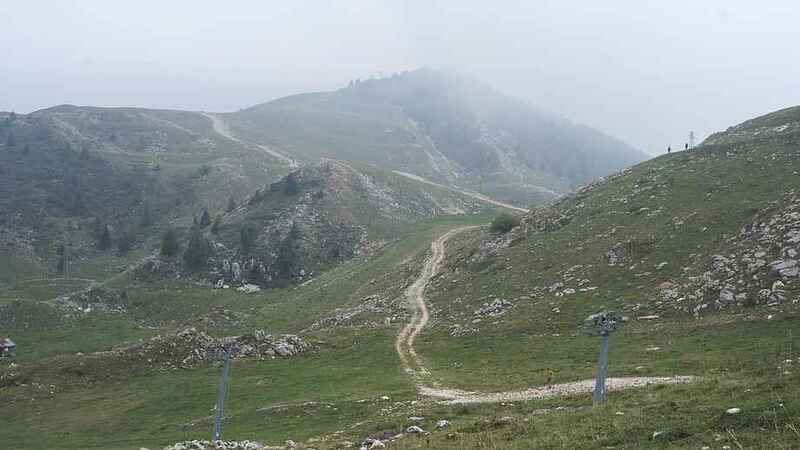 Put on a pair of hiking boots instead of your flip flops and head to the mountains of Monte Baldo - the highest mountain range around Lake Garda. 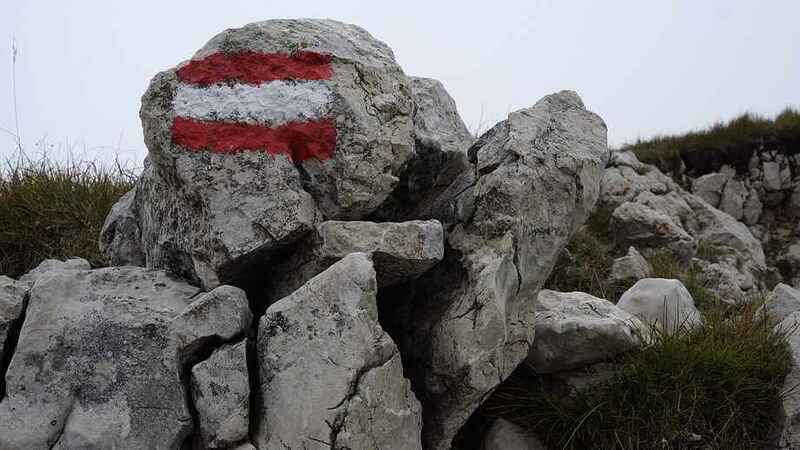 The highest peak, Cima Valdritta, is 2218 meters high. If you are fit and have the motivation, you can hike up directly from the lake. 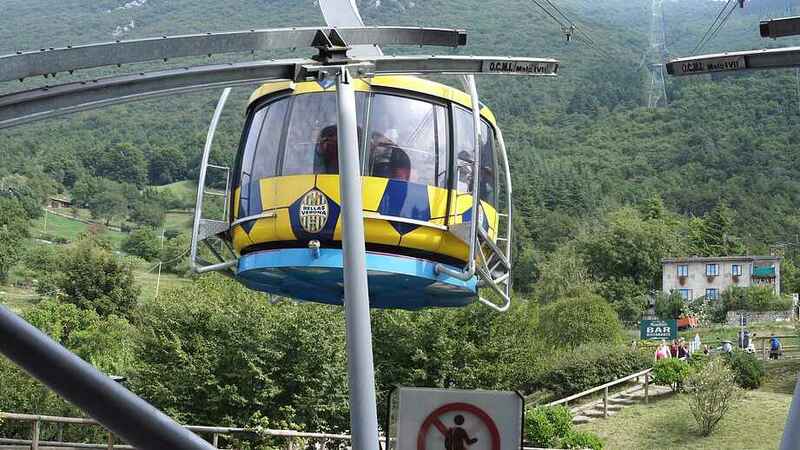 Alternatively, a cable car has been set up recently, which takes you from Malcesine to Tratto Spino - 1780 meters above sea level. Be prepared, though, that if you take the cable car, you will probably have to queue up for quite a while before departure. Once you have found your balance and the rhythm of waves, Stand Up Paddling almost feels like meditation. Photo: Campaya.com. If you have not yet tried this fantastic sport, you should do so right now on the largest lake in Italy. When Stand Up Paddling, you glide through the water on a solid board and try to keep your balance while paddling. Thus, this activity offers the perfect combination of physical challenge and rocking relaxation. A SUP session can be enrolled spontaneously on any beach day. 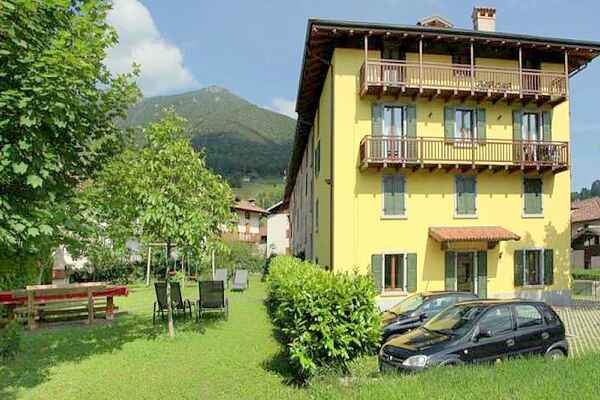 You can rent the boards almost everywhere on the lake shore, in Torbole, Malcesine and Limone Sul Garda, for instance.